Putting a sign in the yard and placing the home into the BLC is not enough to sell your home. As Bob Dylan said, "Times, they are a changing..."
We embrace actively marketing your home. We do this with our aggressive open house program, virtual tour, flyers, direct mail, and even invitation calls to our community. 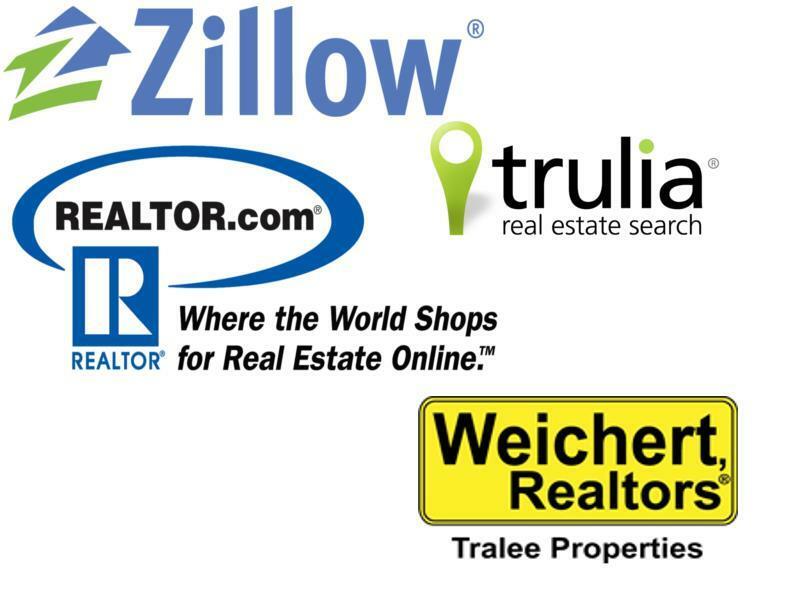 Your home can be found on all the important real estate website such as: Zillow, Trulia, Realtor.com, Weichert, and so many more. Yet, just about anybody can do that. The difference being we control the information and photos about your home on these sites. If a buyer is interested in your home they are not referred to an agent that does not know your home. They are referred only to a Weichert agent with knowledge of your home and who will qualify if potential buyer has the ability to purchase or not. In fact the average market response time to a buyer on these sites is over 50 hours! The average response time from a Weichert agent, less than 10 minutes. Open Houses are a great way to expose your home to potential buyers. Conducting an Open House the Weichert Way takes time. Two week actually, not only do we market to potential buyer thru websites but we call potential buyers to let them know about this Open House, we even use direct mail to target prime neighborhoods that have people who might be considering moving up into your neighborhood! Click here for more on our Open House Program. Targeted direct mail works. Targeted being the key word! If your house is the perfect home for a first time home buyer then it only make sense to market towards these people. Maybe, your home is perfect for a move up or move down buyer. Knowing the market and the types of buyers for homes is a science into itself. We have over 30 years of experience finding buyers for homes. Allow us to use our experience for your benefit. Virtual tour are often misunderstood. These are not advertising mediums to capture buyers for other homes. These, are showings on your home 24 hours a day 365 days a year that does not ware on the carpets or cause you to leave the home. Having a professional virtual tour is not an option in today's market, it is mandatory.